Are you planning on buying land? It’s an exciting time. 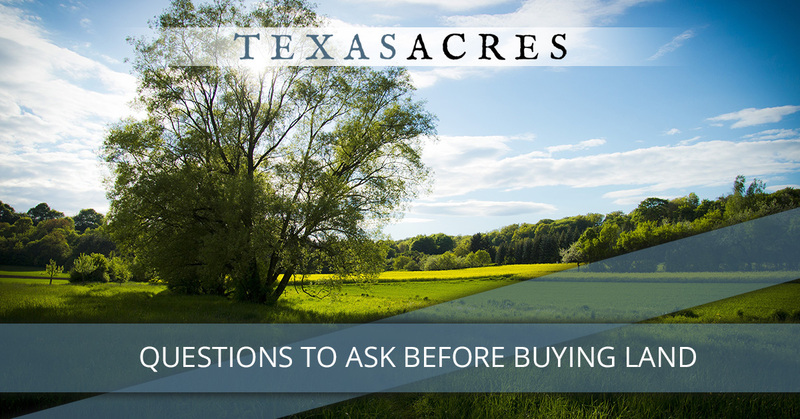 There are many important questions you should ask to make sure that the land you’re getting will actually suit your needs. 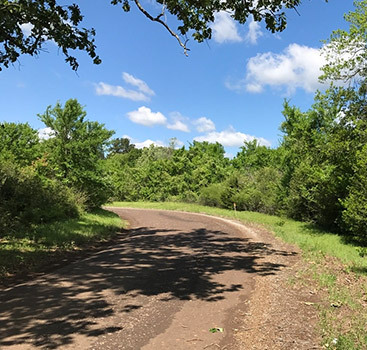 We are Texas land experts, and in our last blog, we explored several questions that can guide your process successfully. Today, we have a few more questions you can use to discover whether a parcel of rural land will work for you. Depending on the location of your land, it may be prone to flooding at certain times of the year. It may look perfectly benign when you view it, but that doesn’t mean it’s the same all year long. The thing about flood-prone land is that, you may not experience flooding at all. However, you may pay high insurance costs if you build in a floodplain. That being said, the land may still be extremely valuable. Take the time to do your research with FEMA flood maps on msc.fema.gov. At Texas Acres, we take care of this step for you ahead of time. When you turn to us, you can rest assured that we will provide everything you need to know in order to choose the best property for you. “Landlocked” is a term that is used to refer to land without access to easements or roads. Basically, there’s no way to get to it. It’s surrounded by private property and cannot be legally accessed. At Texas Acres, we do not sell landlocked property. Our properties will always have legal access. What is the property’s topography? This is an especially important question if you aren’t familiar with the area. The features of the land can be unpredictable, and features like ravines can have a big impact on your ability to build. If you don’t have the immediate ability to visit the land, you can use Google Earth to get a good look at your land and understand just what you’re dealing with. If you’re buying land, there’s a good chance you may want to build on it. However, in order to be buildable, a property needs access to the staples of living. You can’t build a viable structure where it’s impossible to access clean water or flush the toilet. Make sure your land will have the utilities you need like water or electricity. Are there usage restrictions on the property? As we discussed in our last few blogs about restrictions, property guidelines are a good thing. They support the coherence and value of neighboring properties. Just make sure you know how you want to use your land so you can find property that aligns with your needs. We already talked about the importance of considering a parcel’s topography. However, the shape of the parcel matters, too. At Texas Acres, all of our parcels are strategically sized and shaped, but not all property companies are the same. Make sure that the parcel you choose easily facilitates your vision. 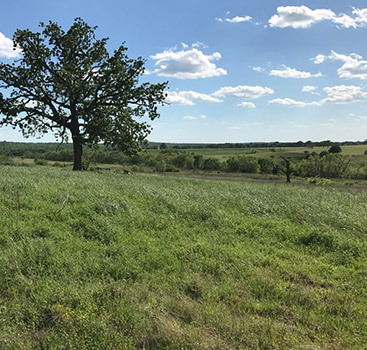 The Texas Acres team is here to both protect and guide you on your journey to rural land investing. 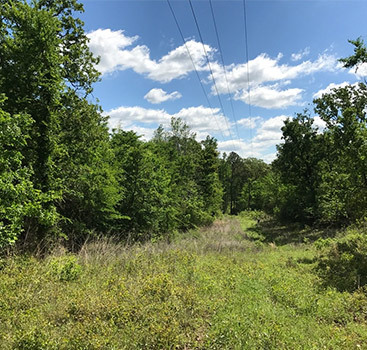 Learn more about our owner financed land in Texas today.